The year 2018 did not close without another fatal motorcycle crash, a phenomenon with which the country grappled all of last year. 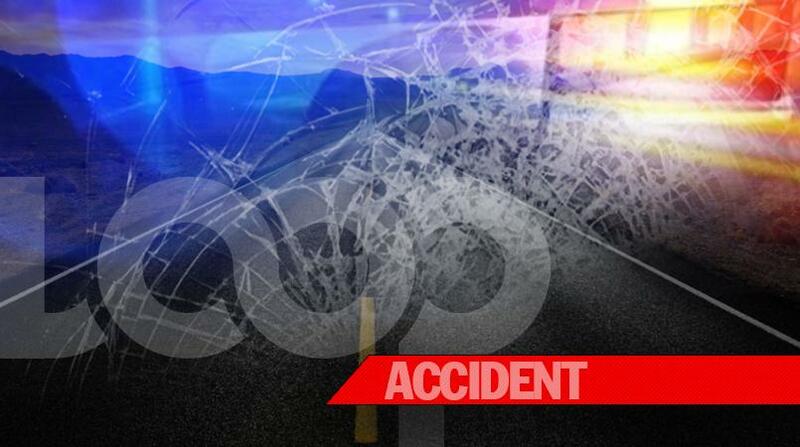 On Monday evening – New Year’s Eve - 18-year-old Andre Buchanan of Woodhall district in Clarendon died from injuries he sustained in a motor vehicle collision in the New Road area of the parish. Reports from the Chapelton police are that about 6:30 p.m., Buchanan was driving his motorcycle along the main roadway through the community when he collided with a Toyota Caldina motorcar. The police were summoned and both Buchanan and the driver of the motorcar were taken to hospital. Buchanan was pronounced dead and the driver of the motorcar admitted for treatment.